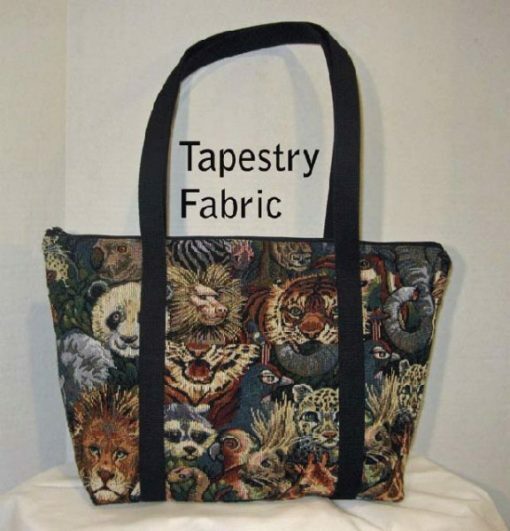 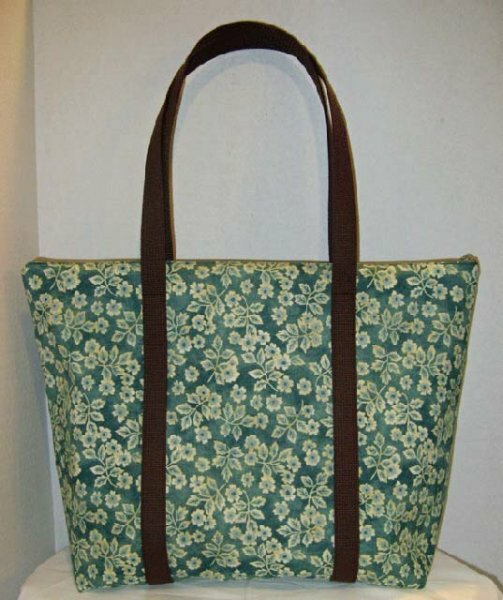 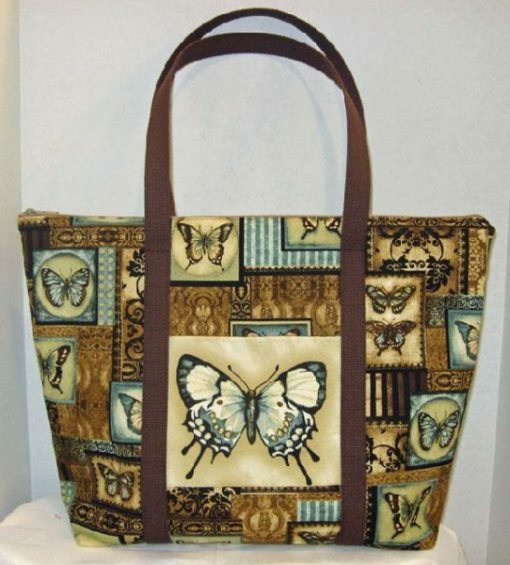 Laura’s Zippered Tote is a fully lined Handbag or Tote bag and has an easy to insert zipper. 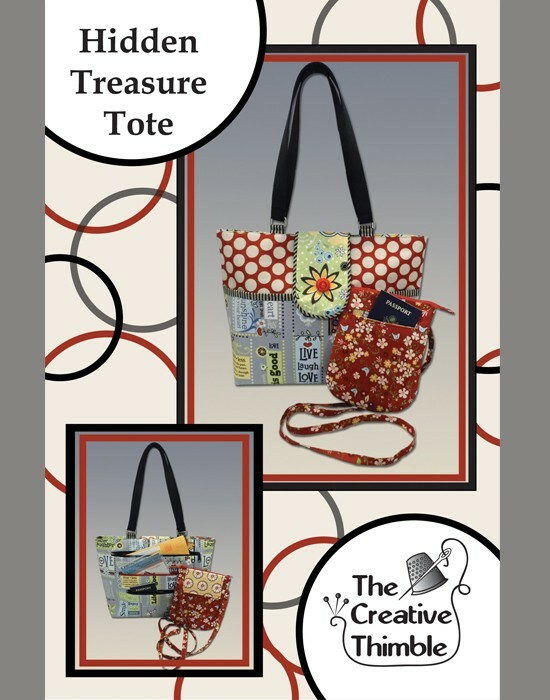 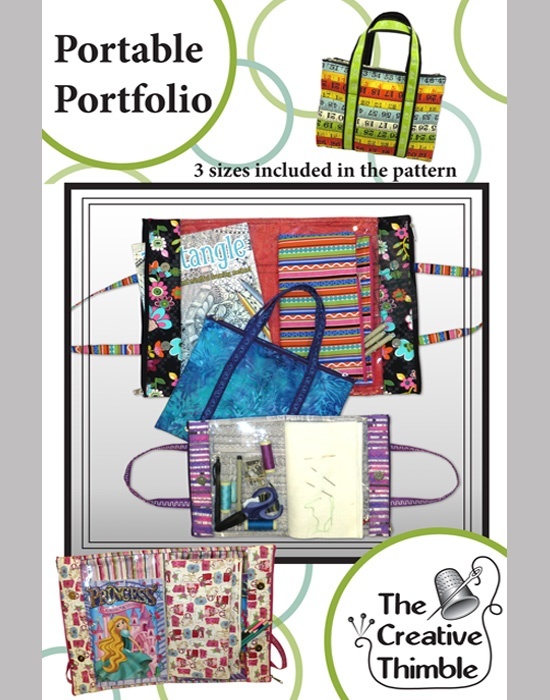 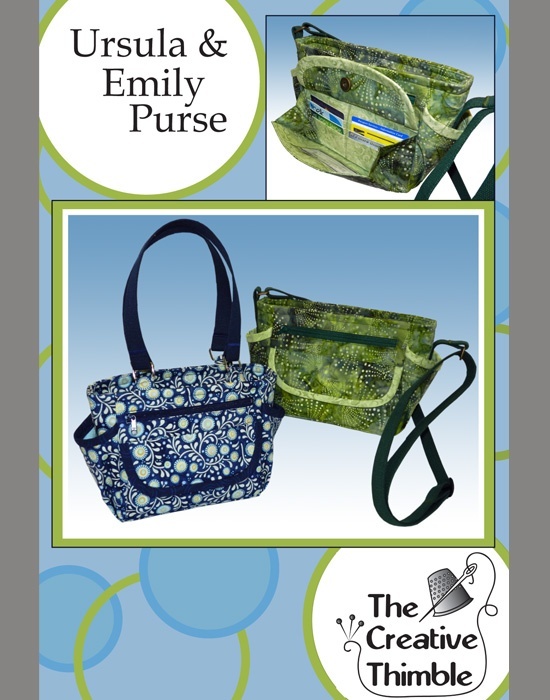 You have the option of a single outside pocket or multiple pockets that wrap around the entire bag. The pockets on the inside/ lining can also be wrapped around or single patch pockets. 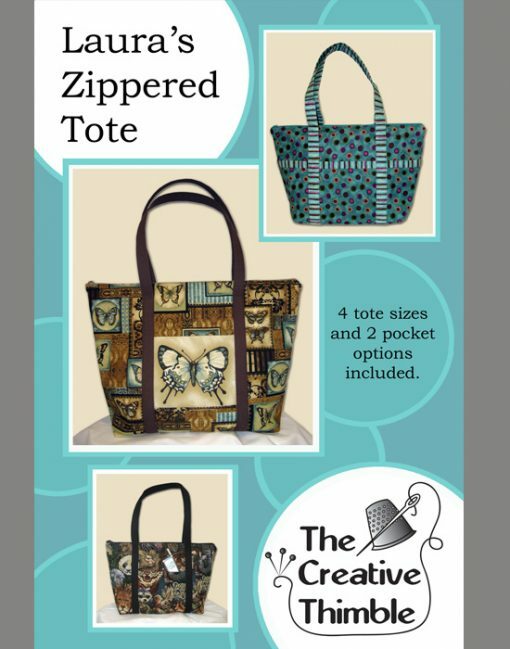 There are 4 sizes to pick from.